So beautiful! 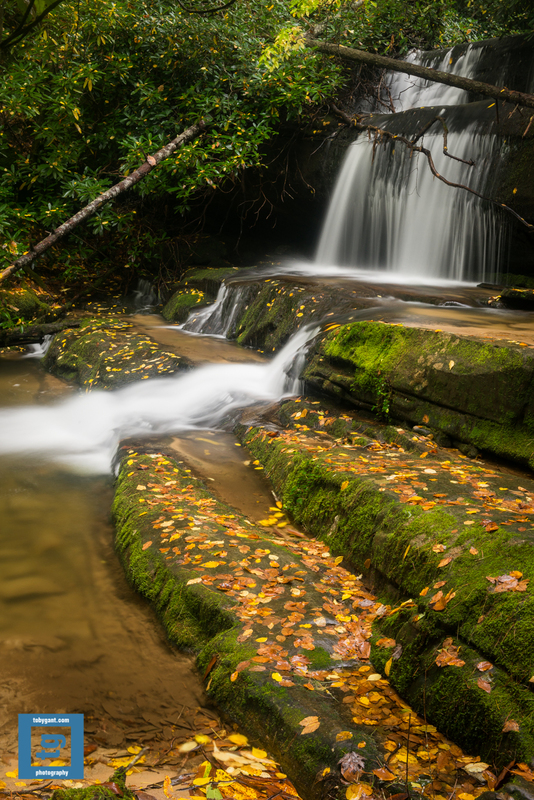 I love what the wet leaves add to the waterfall image. Beautiful shot…I like the juxtaposition of the water flowing out at the bottom to the falls above. Thanks, Christopher. I love the new waterfall shots on your blog. Great images. Beautiful capture, Toby! These waterfalls look like such peaceful places. I love the water cascading down the staircase like ledges. Lovely long exposure, and composition too! Perfection! I love the Autumn leaves in the still water. these are beautiful images of familiar places. i look forward to seeing more. Thanks for the kind words. I really like your blog. just so gorgeous! happy 2015! Thanks for the kind words, Mimi. I hope you have a wonderful 2015. Oh My God!! Awesome place.. very well captured! Thanks for the kind words, wizard.